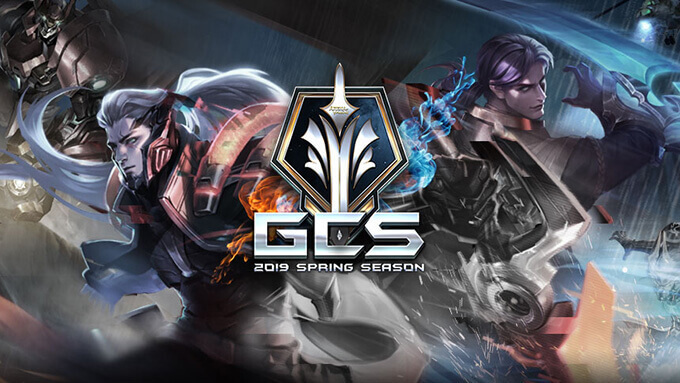 The 2019 GCS Spring Season is the 4th GCS (Garena Challenger Series) season hosted by Garena Taiwan for Arena of Valor professional teams in Taiwan. Seven teams will compete in a round robin group stage, with the top four teams continuing to playoffs. 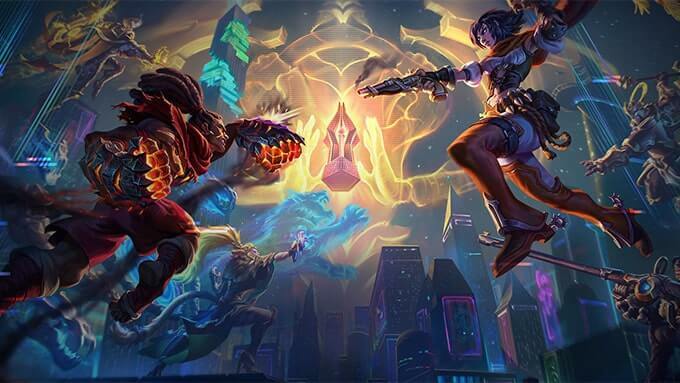 Arena of Valor International Championship 2018 is a 4-week competition with the greatest teams from across the globe competing for a prize pool of $600,000. 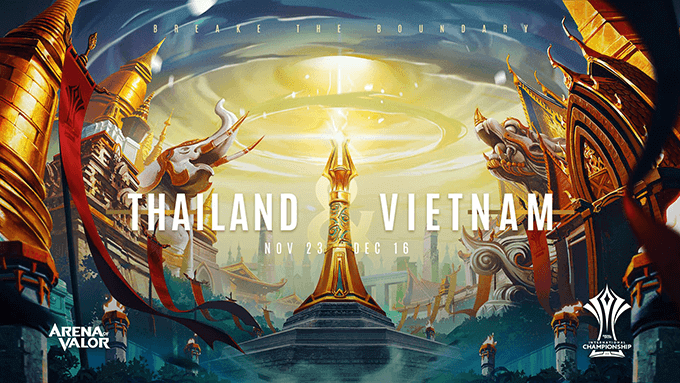 The world's top 16 Arena of Valor teams gather in Southeast Asia to compete for a record prize pool of $600,000 USD. 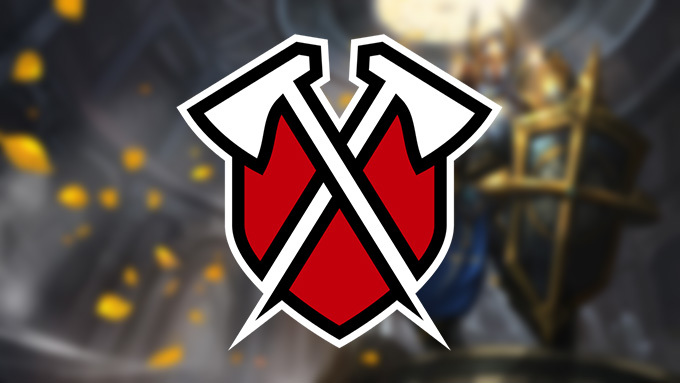 Tribe Gaming has announced that acquired the Valor Series squad Team Marauders and entering the world of Arena of Valor! 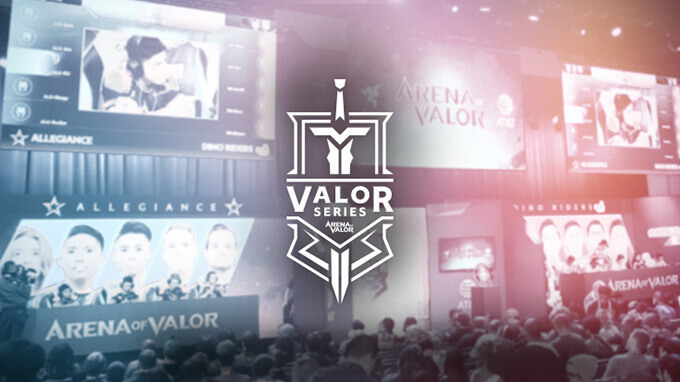 The Valor Series Season 2 is professional Arena of Valor league hosted by Tencent Games for Arena of Valor professional teams in Europe, Latin America and North America. 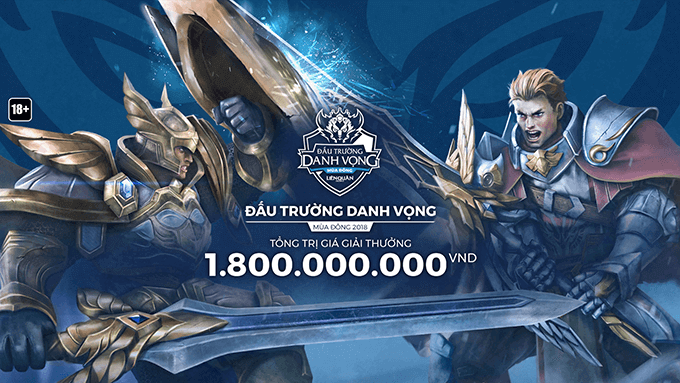 The Arena of Glory Winter 2018 is professional Arena of Valor league hosted by Garena Vietnam for Arena of Valor professional teams in Vietnam.